0.1 Federal University of Technology, Minna. FUTMINNA Postgraduate admission list is out, and published online, all participated candidates can use the link below to check their admission status. 1 Steps To Check FUTMINNA Postgraduate Admission List. Federal University of Technology, Minna. FUTMINNA Postgraduate admission list is out, and published online, all participated candidates can use the link below to check their admission status. 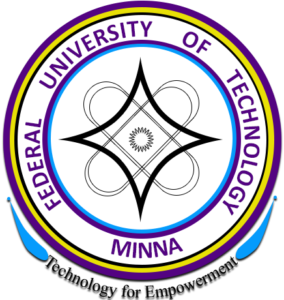 We are glad to inform all candidates who applied for the postgraduate programme in Federal University of Technology, Minna (FUTMINNA) that the admission list which contains the names of admitted students has been published online. use guideline below to check status. Steps To Check FUTMINNA Postgraduate Admission List. 1. All candidates should visit: eportal.futminna.edu.ng/pg/admstatus/. 2. Provide your Registration Number in the space. 3. Then you click on ‘Confirm’ to check your admission status. Please Share With Friends On Facebook By Clicking On The Facebook Share Button. Thanks! We wish to congratulate all 2018/2019 PG admitted students. BRAVO!